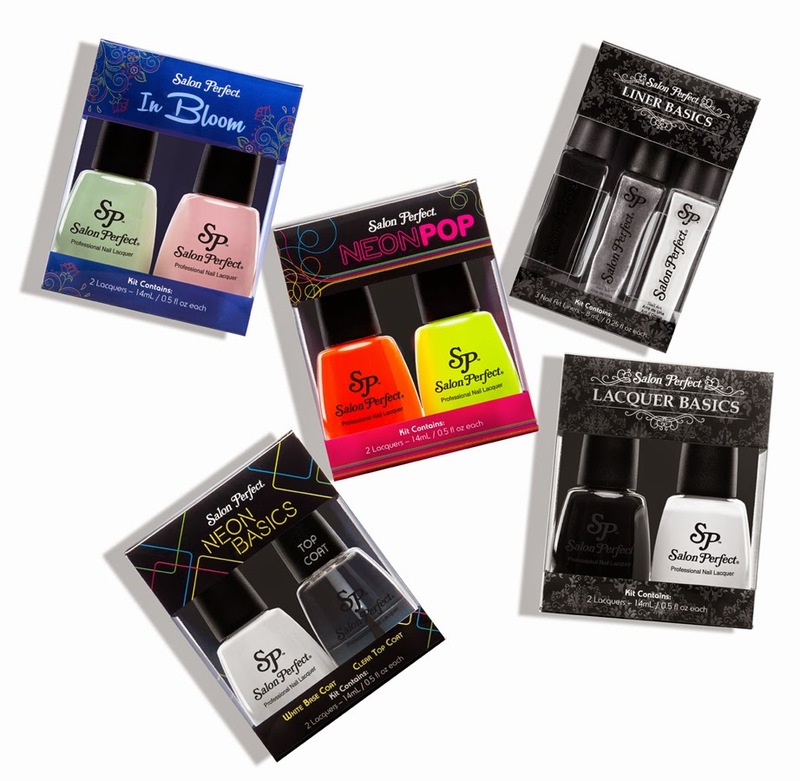 If you live near a Wal-Mart, be on the look out for a new collection of nail art essentials from Salon Perfect called Bloom In Color. 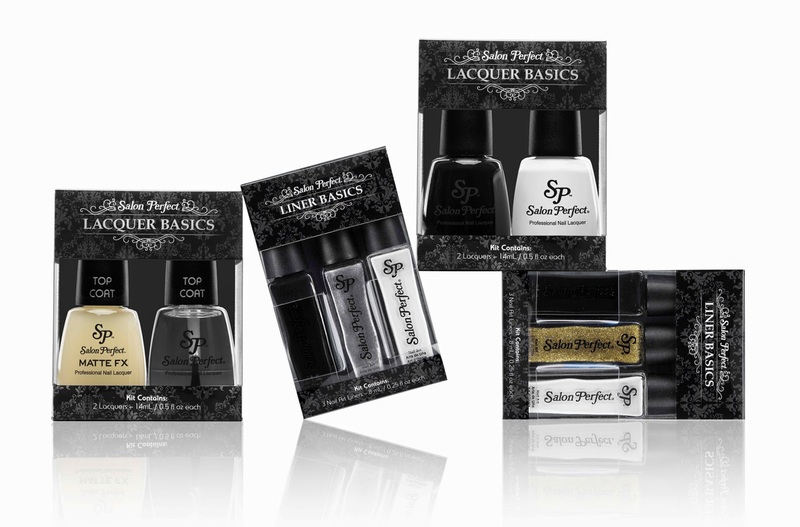 Please enjoy the following release - all images provided by Salon Perfect. 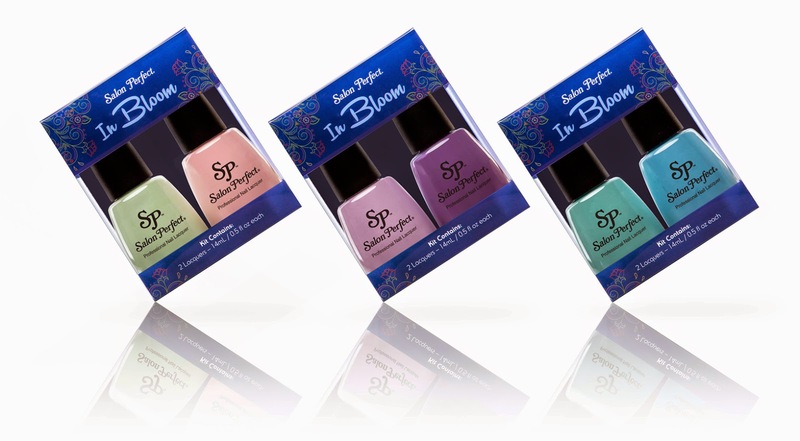 This spring, Salon Perfect® introduces Bloom in Color, a collection bursting with 2-packs of nail polish in the hottest shades, 3-pack nail art liners, and nail art kits – all retailing for under $5. 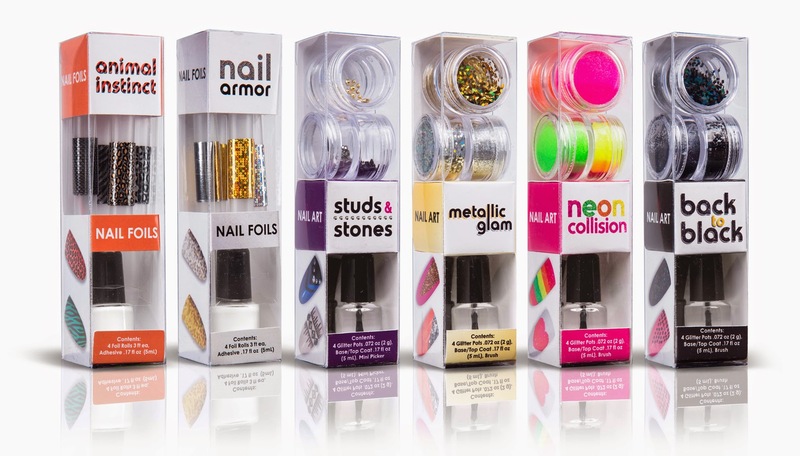 With vibrant neons, sweet pastels, matte glitters and more, Salon Perfect® makes creating seemingly intricate nail art designs a breeze.